Posted in Gaming, Xbox, Xbox Tip of the WeekLeave a Comment on Download several Xbox and Xbox 360 instruction manual PDFs here! In June of 2013, Microsoft revised the Xbox 360 console yet again. 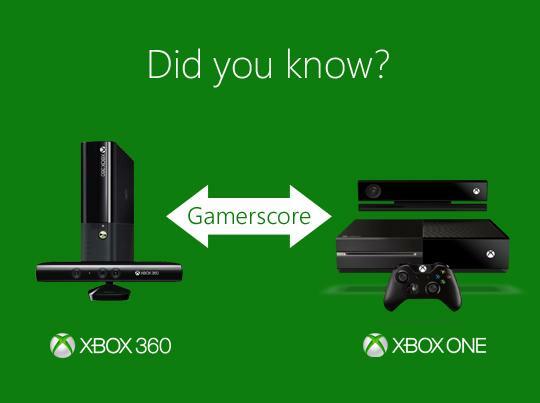 If you thought the “Slim” was the final say, you should know that there was one more change to the Xbox 360. The Xbox 360 S was followed by the Xbox 360 E. The big differences are mostly cosmetic, however it is important to note the power requirements of each console: the S uses 135 watts and the E uses only a 120 watt power supply. A minor change is the number of USB ports, from 5 on the S to 4 on the E. Below is the full breakdown. The picture came from an article on syncing controllers, and the rest from a spec sheet. Posted in Xbox Tip of the WeekLeave a Comment on Does your Gamerscore carry over to Xbox One? NOTE: This will erase anything you DO have saved in Cloud Storage. Ensure you move your saved games, first, if necessary. Highlight Cloud Saved Games, and then press Y.
Xbox Live comes in two “flavors” – one is free and the other is paid. They are known as Silver and Gold. 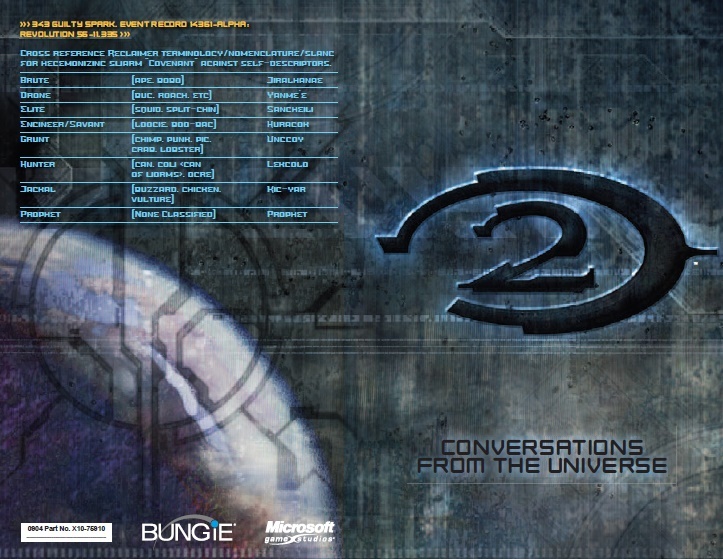 Although there has been no public mention of this, I anticipate the offerings to remain the same when Xbox One releases later this year. I’ve discussed the differences between Silver and Gold before. The main points include: Gold is required for using most apps, such as Netflix. Gold is also required for multiplayer online play. But what does it really cost? 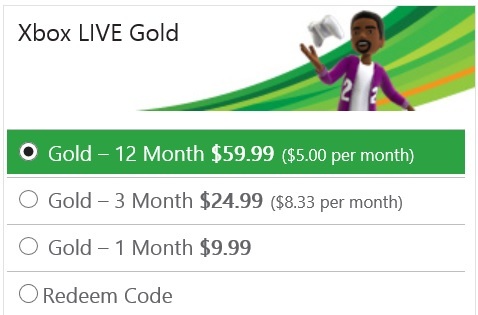 Well, a while back the official list price of Xbox Live went up to $59.99 for a 12 month membership. You can buy 30 and 90 day subscriptions as well, but you get the best value buying the full year. The good news is, you can usually find a better deal online. First, make sure you disable automatic renewal (sometimes this doesn’t work and you have to call support). Once you are certain your credit card isn’t going to be charged automatically (and it won’t be charged until the last possible day of your previous membership expiring, so don’t worry about automatic renewal happening too frequently), then head online to find some better prices than the direct Microsoft pricing. Be sure to check Newegg, eBay, and Amazon for better deals. Amazon gives you the option of getting an online code emailed to you so that you can redeem it immediately, or have a card physically mailed to you for a few bucks less, if you can wait for shipping. Posted in Xbox Tip of the WeekLeave a Comment on How much does Xbox Live cost? A group named XboxLIVEAvatarGear on Facebook recently posted the above picture. Although the website has been shut down, it brings up a good topic that we should talk about this month, as I anticipate many, many more scam sites to start popping up. The point of XLAG’s post on Facebook was to alert people to a website called XboxGifts.com – there’s nothing there, now, don’t worry. But the website looked identical to Xbox.com and surved one purpose: to promise you free things for forking over your Microsoft Account ID and password. No gifts would come, only pain of dealing with your account being hijacked and the possibility of Microsoft points and games being purchased under your ID, then charged to your credit card. Sites like this pop up all the time, but when the release of a big game, or a new console is around the corner, scam sites more than double in frequency. With the upcoming announcement of the next Xbox console, you can bet there will be sites promising your free consoles, beta previews, insider news, etc… all if you just log in with your Microsoft account! Do yourself a favor, only get your news from trusted sources… say like Kotaku, or Joystiq, or Unscripted 360, and don’t put your Microsoft password anywhere that isn’t Microsoft.com or Xbox.com. 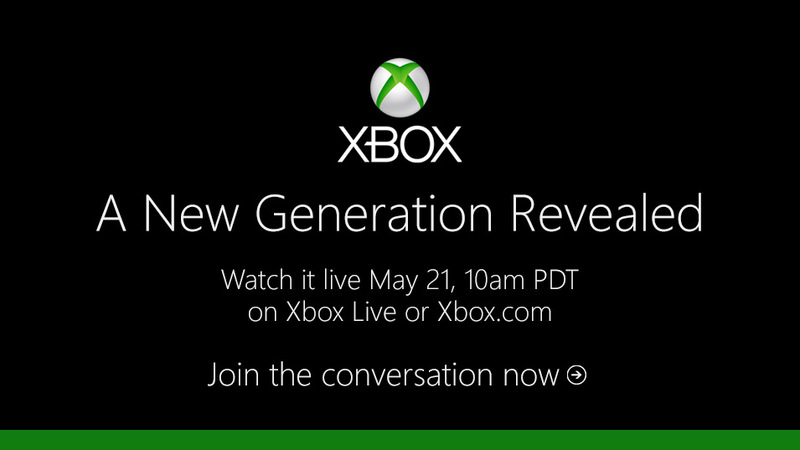 Watch the address bar at the top of your web browser closely, make sure you know you’re on Xbox.com. 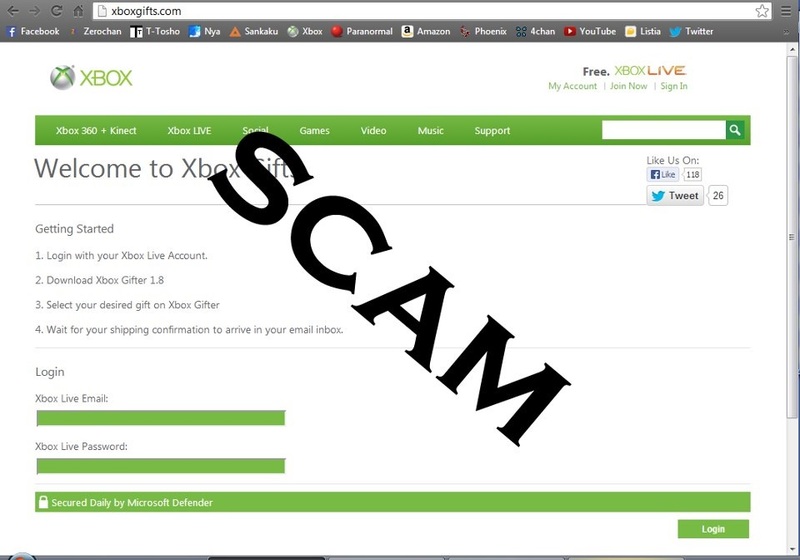 I would even suggest people worried about this type of scam enable smart screen in Internet Explorer.